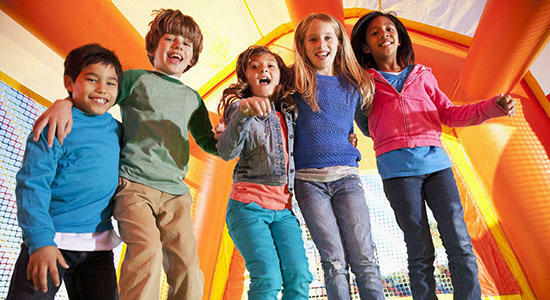 Bounce A Lot Inflatables is your best source in the Tampa Bay area for birthday parties and family events. Let us help you impress your kids and guests! We carry everything from simple bounce houses, to sports and interactive inflatables, to huge obstacles courses and gaint water slides! Host your birthday parties in style! 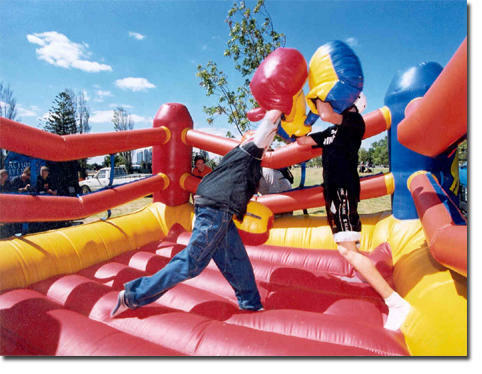 Book early so you can get the best selection of inflatables for your event! We have done thousands of birthday parties and events for satisfied customers in the Tampa area. Let us guide you into the best unit for your type of party and age group from elementary age to teens to (yes!) adults. Don't forget inflatables are not just for kids anymore either! Adult birthday inflatable parties are becoming more popular and lots of fun for adults with "milestone" birthdays. Who says you can't be a kid anymore? Don't delay. If you are planning a birthday event start the rental process early before we are booked up! with your special once in a lifetime birthday party! WE EVEN HAVE PARTY MARKERS!